There are some types of private label nutraceuticals that are very common, because a lot of people develop deficiencies in them, and thus need to supplement their diet. Iron and calcium, for example, are minerals that many people, for one reason or another, are not getting enough of in their regular diet. Or in some cases, their bodies have become less efficient at extracting the nutrients, and thus need a higher concentration of it. 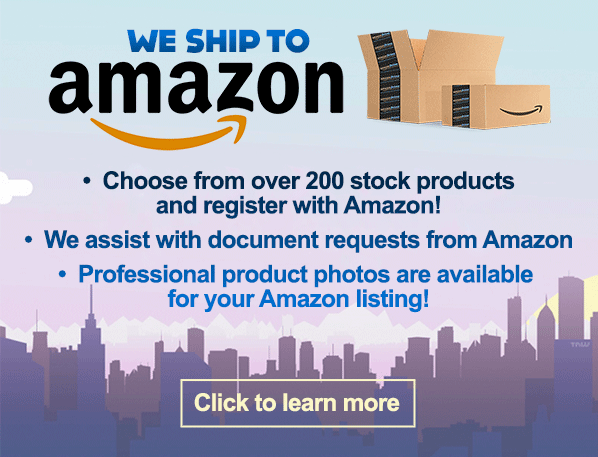 Then there are not so common private label nutraceuticals that appear less frequently on shelves because in most cases, people don’t usually have an issue with insufficiencies in their system. However, for those people that do suffer from an insufficiency, it can be catastrophic if they aren’t able to get them. Pantothenic acid is one of those things. 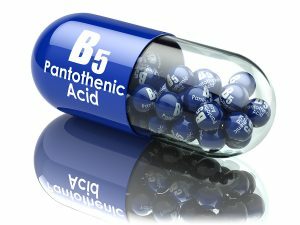 Pantothenic acid is another of the “B series” of vitamins. In this case, Vitamin B5. Under normal circumstances, people are able to get sufficient amounts of vitamin B5 from a variety of different sources, including fish, peanuts, chicken and even milk. Vitamin B5 is essential for growth and proper metabolism. B5 is responsible for converting food into glucose so the body can burn it up as energy. It can also synthesize cholesterol, to put it to good use, and it can even help in the formation of the red blood cells that carry oxygen throughout the body. In other words, vitamin B5 is a critical component of proper body operation. Insufficient vitamin B5 levels can cause tiredness, apathy, depression, nausea, muscle cramps, and even hypoglycemia. It is a critical part of good health, but this is one of those private label nutraceuticals where it is important to not overdo it. Taking too much vitamin B5, if you’re already at a healthy level, can lead to some body discomfort, like diarrhea if you’re “overdosing” on this vitamin. It’s always important to ensure that if someone is considering getting vitamin B5, there has been a diagnosis that there’s a deficiency. This isn’t the type of vitamin that boost up on just to be safe, it’s important to make sure you’ve got an appropriate level. Vitamin B5 can be an important part of vitamin B complex private label nutraceuticals. If you want to make sure that your product has the appropriate levels, think about partnering with an experienced supplement manufacturer to make sure you’ve got a safe, useful product that will help the public lead healthier lives.